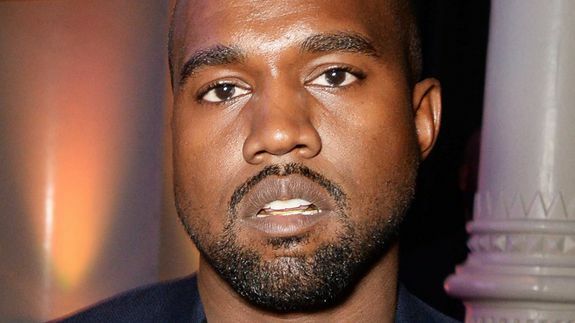 Kanye West Admitted To Hospital While On Tour in Australia - trendistic.com: ever tried. ever failed. no matter. try again. fail again. fail better. SYDNEY — Kanye West was admitted to an Australian hospital for an emergency MRI on Wednesday, Woman’s Day magazine reported. A witness, Loraine Kelly, told the magazine she saw the 37-year-old entertainer being brought in to Epworth Hospital in Melbourne under high security. Kelly said she was with her daughter at the hospital who was undergoing an MRI scan. She said West had part of his face covered as he was wheeled in through the back entrance of the hospital and patients were asked to leave.